The Vail Valley is a spectacular experience awaiting your discovery in Colorado. 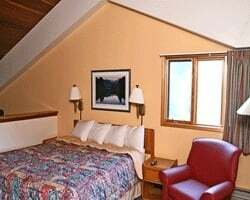 Beautiful scenery, bountiful activities and unrivaled resorts such as Cedar at Streamside combine to create the ultimate Colorado Rocky Mountain getaway, any time of year. Whether you're seeking family fun, a romantic weekend, an outdoor adventure or international shopping, it's all here. Come visit and see why the Vail Valley is a world-renowned vacation destination! There are a myriad of things to do- spend an invigorating day in the sunshine and fresh air, stroll through the boutique-lined streets of any of the quaint towns, or let go of life's stresses while enjoying a soothing spa treatment. Reward yourself at the end of the day with delectable dining choices to suit every palate, and cap off the evening at an outdoor concert, a local pub, or curled up in a cozy lodge. Start packing! 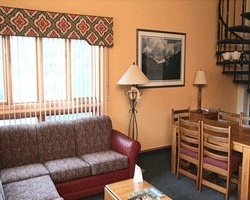 The Vail Valley has the vacation you've been looking for! Highly Motivated Seller! Enjoy week 33 vacations each year in breathtaking vail! Buyer may receive a title fee credit, inquire for details! Take a free shuttle ride to Vail village and lionshead! Buyer May Receive A Title Fee Credit, Inquire For Details! Annual Week 51, Christmas week! Unit # 3308 has attractive mountain view! Buyer may receive a title fee credit, inquire for details! JUST REDUCED ! Enjoy week 32 vacations each year in breathtaking Vail! Buyer may receive a title fee credit, inquire for details! 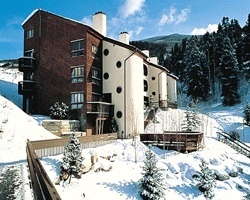 Fabulous, all-seasons Vail resort close to European-style Vail Village! Yearly usage in November week 48! Make an offer today!